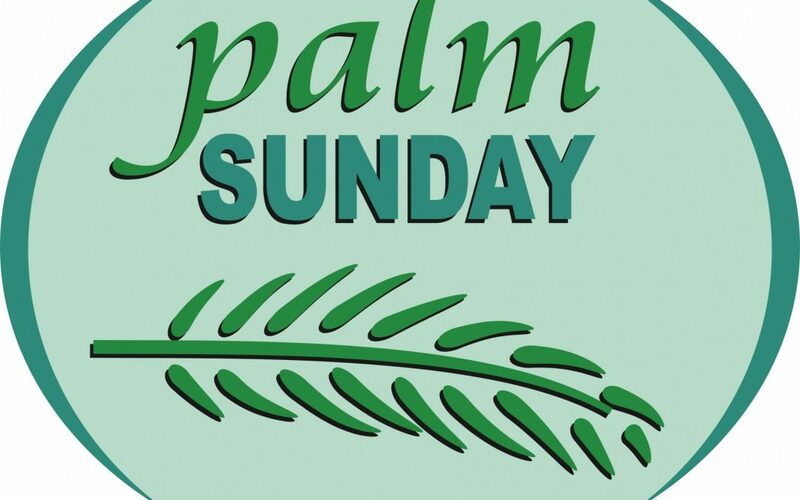 On Palm Sunday, April 14, both services will begin 10 minutes early, in the circle drive (weather permitting). Join us outdoors at 8:20 or 10:20 and process into the sanctuary with palms, or come at the usual times of 8:30 or 10:30 and join us in the sanctuary. On Palm Sunday, we depart the service in silence.